The real estate market is one of the slower adopters of new technology, which may be surprising since the value of the US housing market alone is estimated to be worth $30T. With extraordinary market potential, many real estate tech companies are emerging to streamline the home buying process. Perch is one of those companies. Using technology to ensure transparency on both the buyer and sellers end, the startup has built a direct marketplace that sells certified pre-owned homes listed at market-value, allowing clients to set their closing date at their convenience. The company’s ultimate goal is to remove uncertainty from the home buying process and act as a platform to connect proactive buyers and sellers. We recently announced our $30M fundraise. 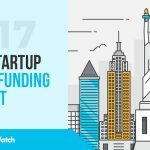 $10M of that is Series A equity which was led by FirstMark Capital, with participation from Accomplice and Juxtapose. What type of service does Perch provide? 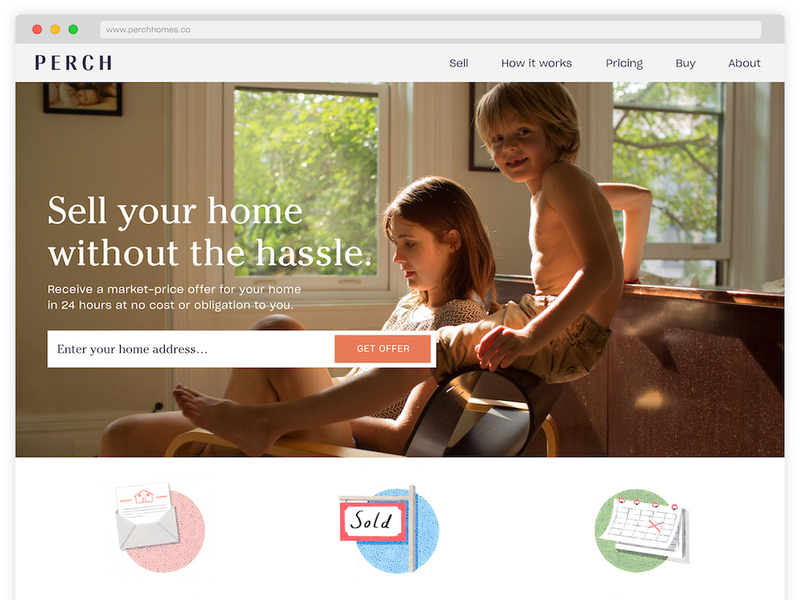 Perch is the marketplace for buying and selling homes. We help customers sell their home on their schedule without the hassles, at market price. For home buyers, Perch enables them to choose from an inventory of Certified Pre-Owned houses, making it easy to discover and close on a move-in ready, quality home. For the average American, the home purchase and sale process takes months, creates anxiety, and is filled with uncertainty and hassle. 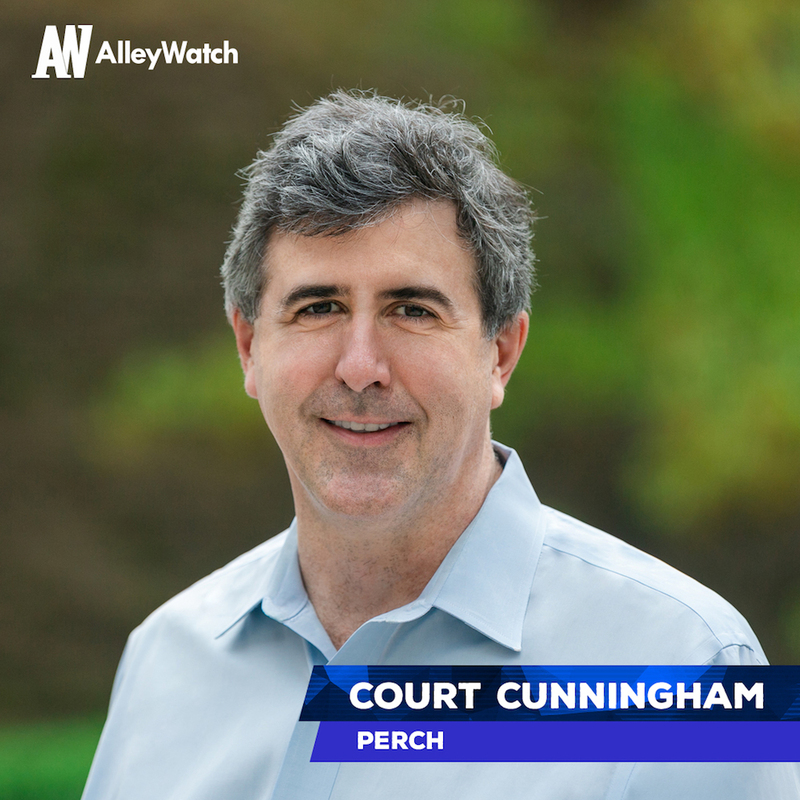 Perch offers a modern alternative, making one of life’s biggest decisions – the sale and purchase of a home – less intimidating. What inspired you to start Perch? In this age of digital transformation, the world of real estate is stubbornly resistant to change. In the past 10 years technology has massively disrupted retail, transportation, and currency markets – yet the single biggest financial transaction that most Americans will make has not fundamentally changed. We think there’s an opportunity to make a stepwise change in the consumer experience around buying and selling a home. How is Perch more efficient than the traditional home buying process? The vast majority of residential homes are bought and sold the same way: the house is listed on the market and the owner will wait 100+ days, on average, to find a buyer and another 50 days to close. During that time the home seller will need to do a dozen home showings, make repairs, and not know when the home will sell or at what price. Meanwhile, home buyers are touring dozens of homes and finding quality varies greatly – some have paint peeling off the walls, the carpets need replaced, and the house smells like a petting zoo. Once you do find a home you want to buy the process of purchasing and closing on it is confusing and time-consuming. Perch is fundamentally changing how residential real estate is bought and sold by bringing convenience and certainty to the experience. Single family residential real estate is one of the few real trillion dollar markets: there are $1.8 trillion dollars in single family residential real estate transactions every year. The value of the US housing stock is $30 trillion…that’s larger than the value of the US stock market. When a home owner sells their home to us we charge a certain percentage fee to them – this is very similar to how agents charge a fee to a seller in a traditional sale. Why do you think the real estate market has been slower to adapt to technology? Real estate has been far slower to adopt technology and deliver a better experience compared to many other industries that have been disrupted by technology in the last decade. One reason for the lack of change is that the incumbents in the industry are not motivated to see a change based on their incentive models and fee businesses. The other reason we haven’t seen a change to date is that to make the home buying & selling experience better requires a deep expertise in technology, consumer marketing, and real estate. It also requires a healthy amount of capital. Having experienced operators on the team and a prior background in raising capital made it a relatively smooth experience. 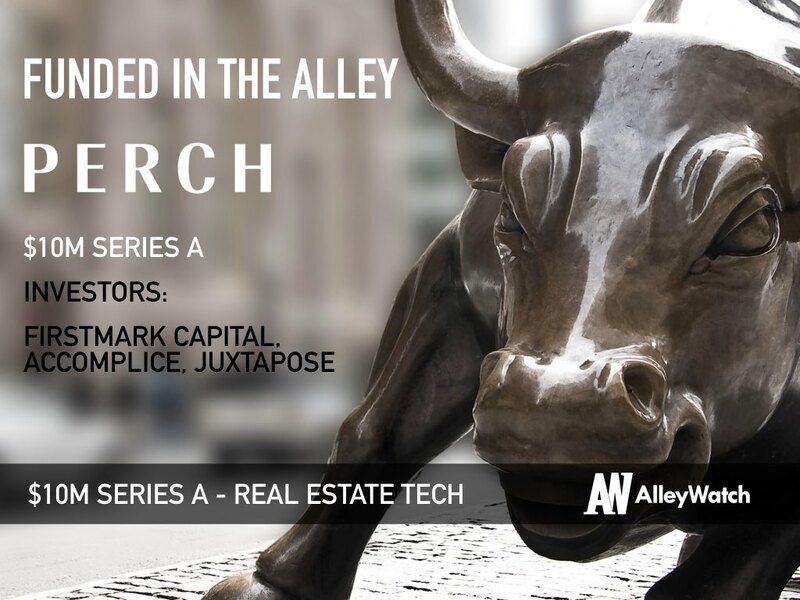 We’re grateful to have a great team of investors onboard from FirstMark Capital, Accomplice, and Juxtapose. The challenge you face in any fundraise is that you’re trying to focus on building your business while also needing to invest meaningful time raising capital. 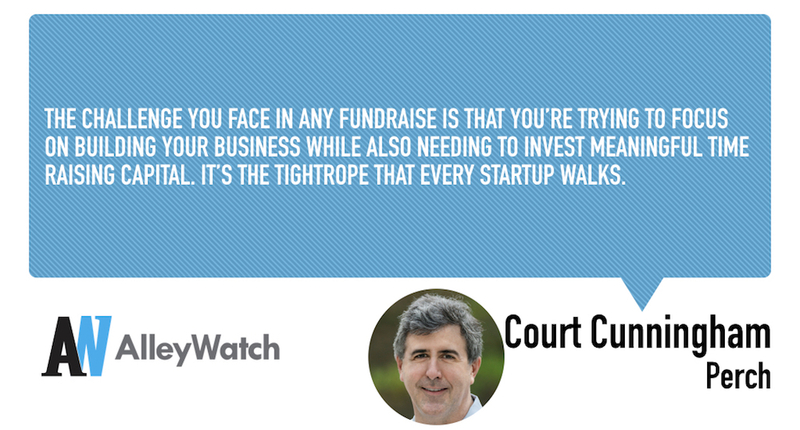 It’s the tightrope that every startup walks. The team, company focus on customer experience, and size of the opportunity. Scaling our home purchases in San Antonio while preparing to launch our next market. Focus on the business and driving results…capital will come if the results are there. We’re focused on scaling our business in San Antonio and building out the team. This place doesn’t have a rooftop, but our last few company outings were at The Wren.